2nd Trilogy – Coming Soon! 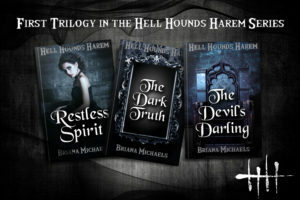 The Hell Hounds Harem series is a reverse harem paranormal romance, and the ENTIRE first trilogy was released on the same day. I was a reader before I was a writer, and I know how tough it is to wait when you NEED to know what happens next. This series has graphic language, sexual content, and violence. Don’t step into this world unless you want to play with the big boys. And yeah, they run in packs. All the Hell Hounds do. At first glance, she probably seemed like any woman in her prime – Full of life, fearless, and dances like everyone’s watching. Except no one is because she’s dead. Worse than dead, she’s invisible. No one can see, hear, or feel her and who can live dead like that? Oh, by the way, she also has no idea who she is, how she died, or who killed her. 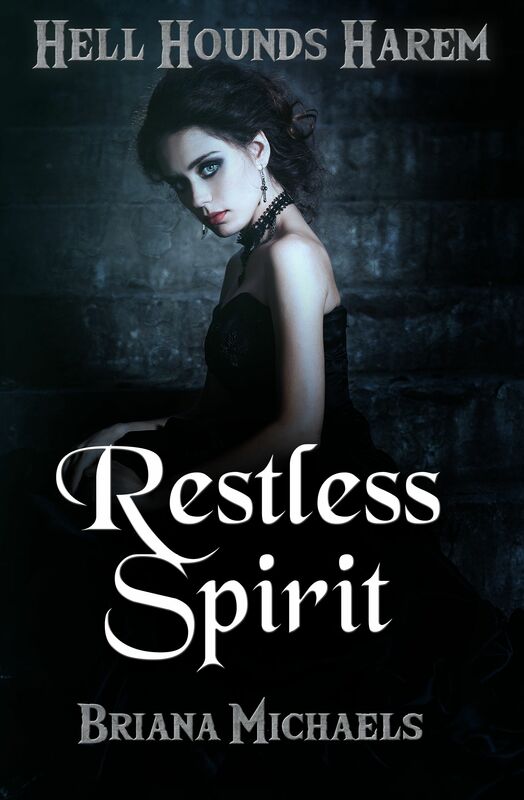 As if that’s not bad enough, dark spirits are hunting her. Knowing she can’t fight them off forever, she’s running out of options and is determined to do whatever it takes to survive. Enter Jack, with his killer smile and wicked sharp blades. He can see her. Touch her. And kisses like a sinner with no interest in finding salvation. When Jack offers her a chance of a lifetime, she’s all too eager to accept his help and follow him home. What she finds when they go through his front door defies everything she thought life was about. He isn’t just her savior. He’s something far more dangerous. And he doesn’t live alone. Can she trust her instincts and navigate through the fog of her past to find out what happened to her? If so, how does Jack play a role in her life… and death? 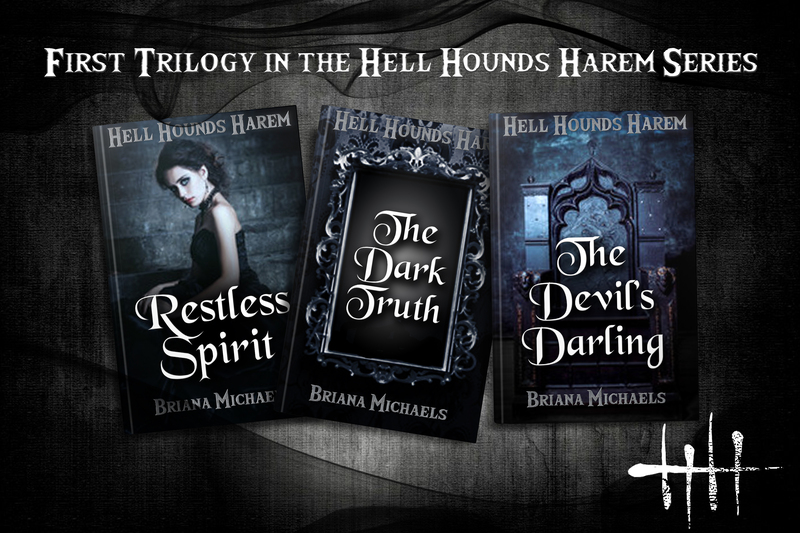 Also in this first trilogy: The Dark Truth (Book 2) and The Devil’s Darling (Book 3). Buy all three novels on Amazon. Copyright © 2019 . Powered by WordPress and Ravel.